Easy access to skiing at Big Sky Resort with great mountain views. This top level, Hill Condo with loft offers one of the best locations near Big Sky Resort. Large windows showcase beautiful mountain views. You’ll have easy access to skiing in the winter and to great hiking and mountain biking in the summer. 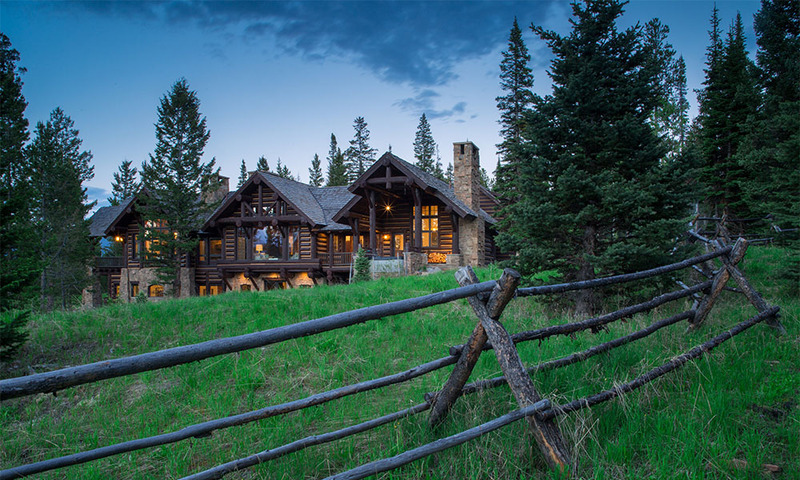 Also offers close proximity to shopping and dinning at Big Sky Resort and the Skyline Bus Shuttle. This is a great rental investment opportunity or perfect for weekend getaways.